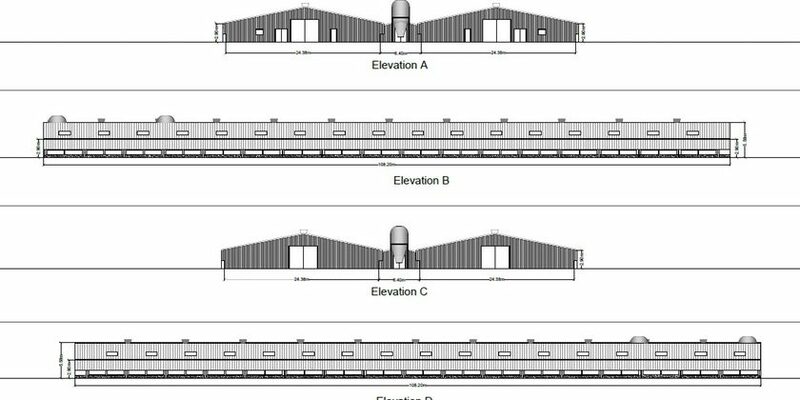 Proposals to build two large chicken sheds housing up to 100,000 birds have been approved on appeal. Wrexham Council turned down plans to build two poultry sheds to breed birds for meat at Mulsford Farm in Sarn last summer. However, a planning inspector appointed by the Welsh Government has now overturned their decision and awarded costs against the local authority, stating that it behaved ‘unreasonably’. Planning committee members voted against the scheme in July following concerns about the impact on the surrounding countryside and the submission of a petition with 9,000 signatures by animal rights activists PETA. The owners of the farm near the Cheshire border launched an appeal in November and claimed that moving into poultry production was ‘essential’ to their business. After a recent site visit, planning inspector Richard Jenkins agreed with the views of DJ Huxley Farms Ltd and has granted permission for the sheds. In his decision notice, he said: “It is clear that the buildings have been designed with a particularly low profile and I am satisfied that such a design solution would serve to minimise their visual impact. “Concerns relating to pollution, and in particular odour, noise and river pollution, would be effectively controlled via environmental permit regulations. “A significant number of concerns have been submitted on the grounds of highway safety. “However, I have not seen anything to suggest that traffic movements would cause significant congestion or generate levels of noise and disturbance that would render the scheme unacceptable. “I have considered the concerns relating to the effect of the proposed development upon the value of nearby properties and the effect upon local tourism. Councillors were originally recommended by officers to approve the application. However, after carrying out their own site visit, they said they could not support it because of the size of the buildings at 108 metres long. Their decision came despite assurances from the company that the farm would be well-managed and have little impact on the surrounding area. Mr Jenkins has also ordered the council to pay costs to the family-run firm. He said: “The local planning authority’s statement of case is limited in its content, lacks cogent evidence to justify departure from the aforementioned professional advice and fails to clearly articulate the concerns that led to the refusal of planning permission. “For these reasons, and bearing in mind the lack of response from the council in respect of the application for costs, I conclude that, in refusing the application without providing a robust justification, the council behaved unreasonably. “Given that such behaviour led to unnecessary expense through the appeals process, it follows that a full award of costs is justified in this instance. 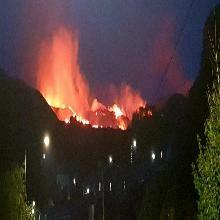 The company will now submit details of the costs incurred to the council with a view to reaching an agreement.